Hi, I’m interested in Mini Cooper Countryman Front Bumper. Please contact me. Thanks! I have the following spares/parts available for a Cooper Countryman. The part will fit models ****** ****** ****** ****** 2018. I have the following spares/parts available for a Mini cooper. I have the following spares/parts available for a Cooper R50 R52 R53 Models. The part will fit models 2000 2001 2002 2003 2004 2005 2006. 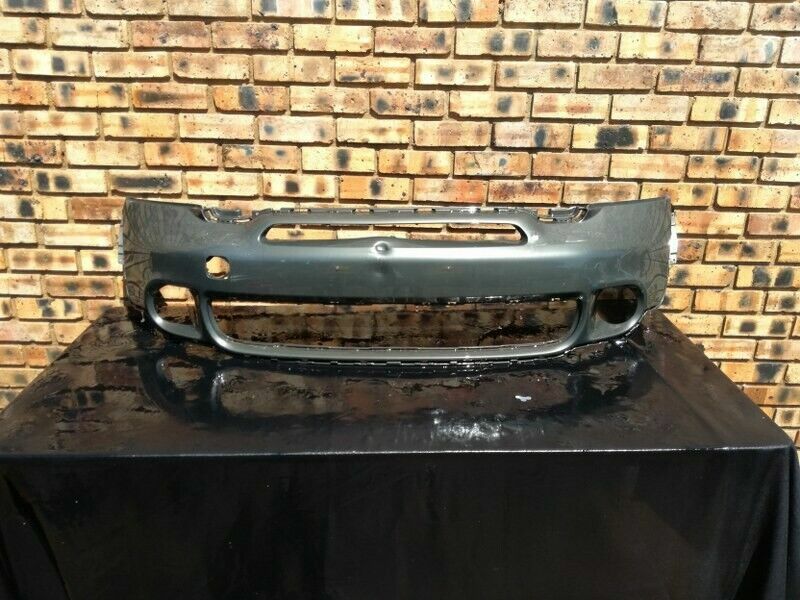 I have the following spares/parts available for a Mini Cooper R56.